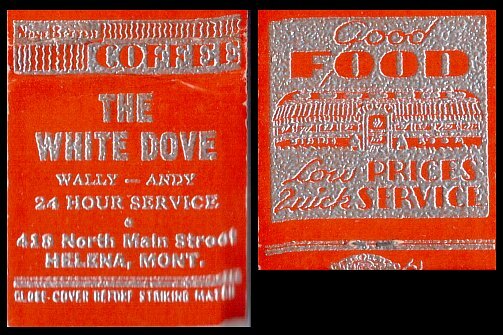 the late 40's or very early 50's. I think 1947 or 1948. About all I remember is that it was small. Seems like it had about 8 stools at the counter." 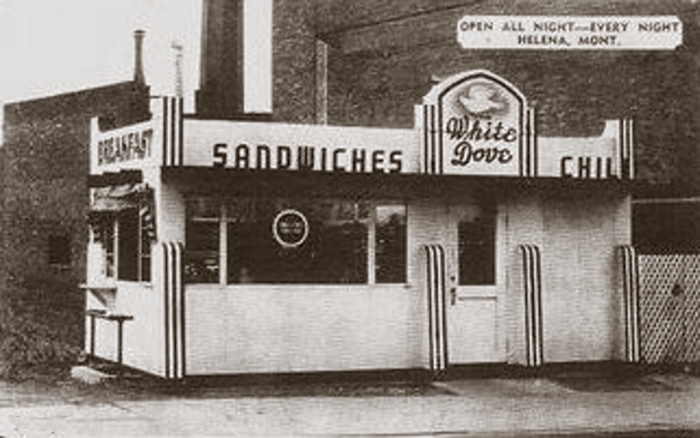 The building was constructed in 1941 by J. Lyle Denniston (1908-1966), the first operator of the White Dove Lunch. 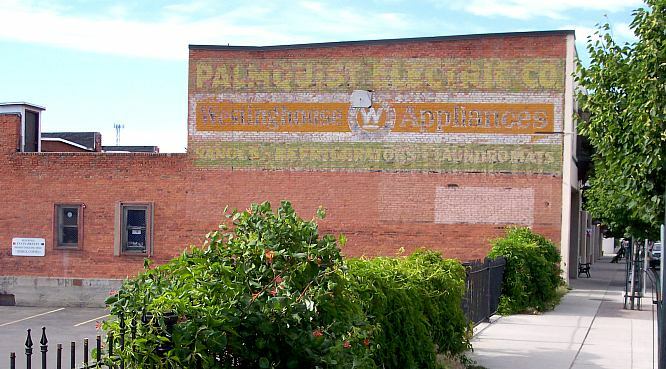 Denniston leased the restaurant after returning from duty in the Seabees during WWII; he resided in Missoula after the War, selling insurance. 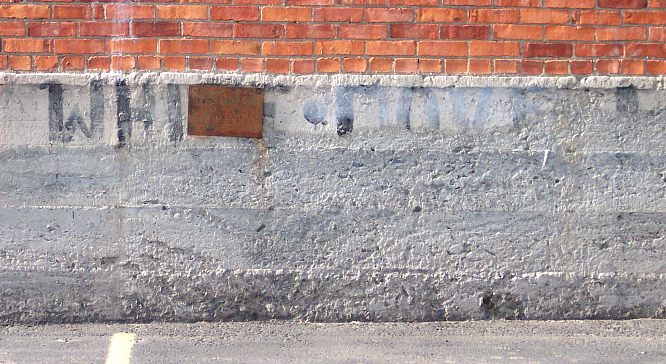 He listed the building for sale, to be moved, in 1958. I have no information on what finally happened to it. 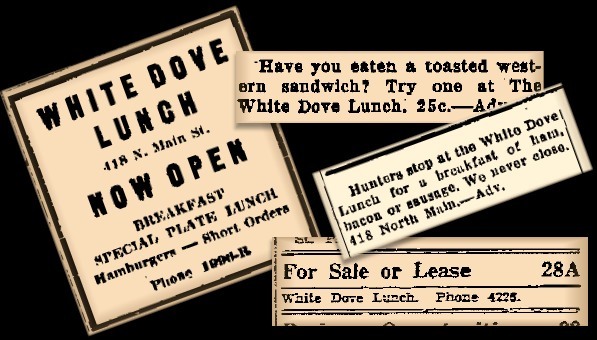 Newspaper ads for White Dove Lunch, 1945-1952.